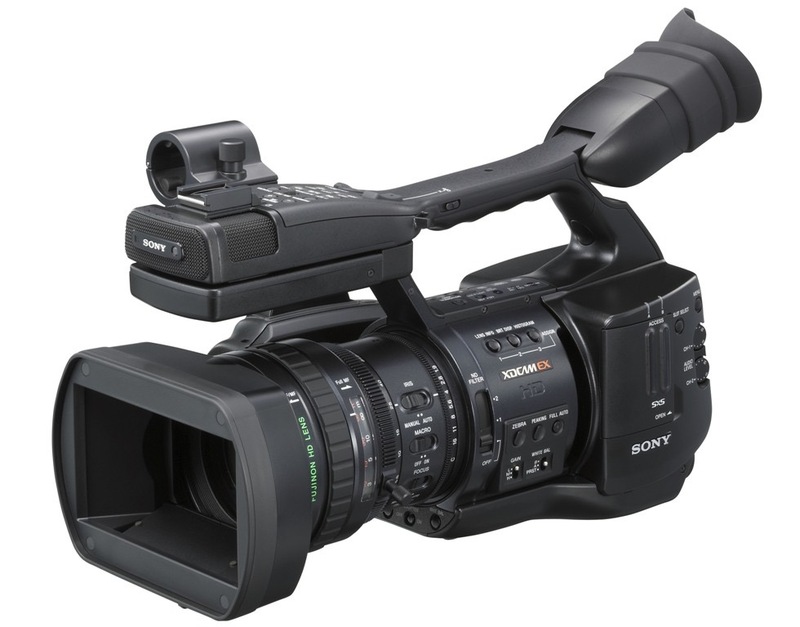 The XDCAM EX PMW-350K is the first Sony memory shoulder-mount camcorder, equipped with the cutting edge imaging technology of three 2/3 inch-type Exmor. The PMW-350 supports multiple frame rate recording such as 59.94i, 50i, 29.97P and native 23.98P and 25P as well as being 1080i/720P switchable. There is a choice of a 35Mb/s High Quality mode, 25Mb/s HDV 1080i compatible mode and 25Mb/s Standard Definition DVCAM recording. Twin memory card slots support up to 280 minutes HD recording time using two 32GB SxS memory cards. Capture breathtaking native 1920 x 1080 HD imagery from a interchangeable lens camera. 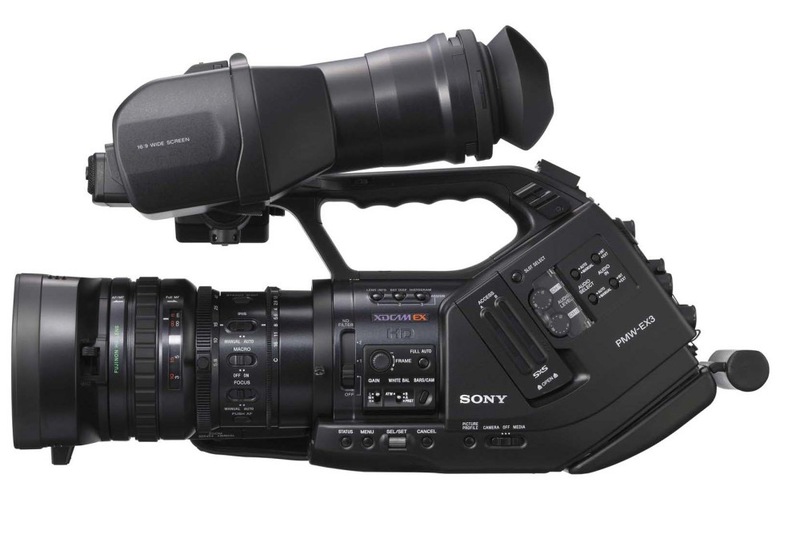 This model records to solid state SxS memory cards and is configurable as a stand-alone camcorder or for studio use. 3.5-inch LCD panel, with a removable eyecup added. 3.5-inch LCD panel has 1920 x 480 pixels, with a horizontal resolution of more than 700TV lines, to facilitate HD manual focus operations. The LCD is a hybrid type, allowing the displayed image to be seen even under bright sunlight by switching off the LCD back light. Shutter speed: 1/33 to 1/2000 sec. 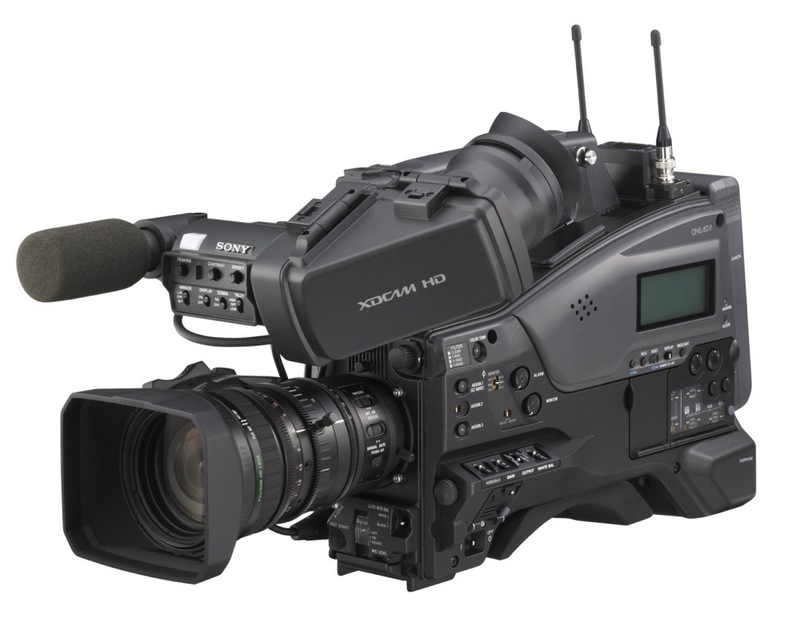 The PMW-EX1 HD compact camcorder is the ideal solution for a wide range of customers from broadcasters through to independent videographers and film makers who want exceptional HD picture quality and state-of-the-art workflow.